This style of menu page features a 4 x 4 square button configuration, with an icon (image) in the center of each button. 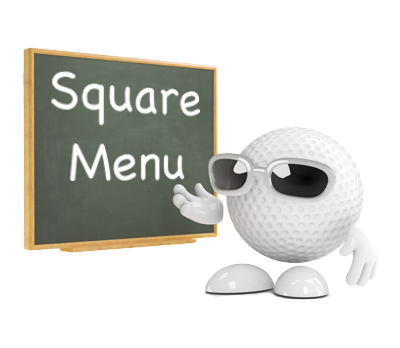 Each button on a 'Square Menu' page also features a line of editable text at the bottom. 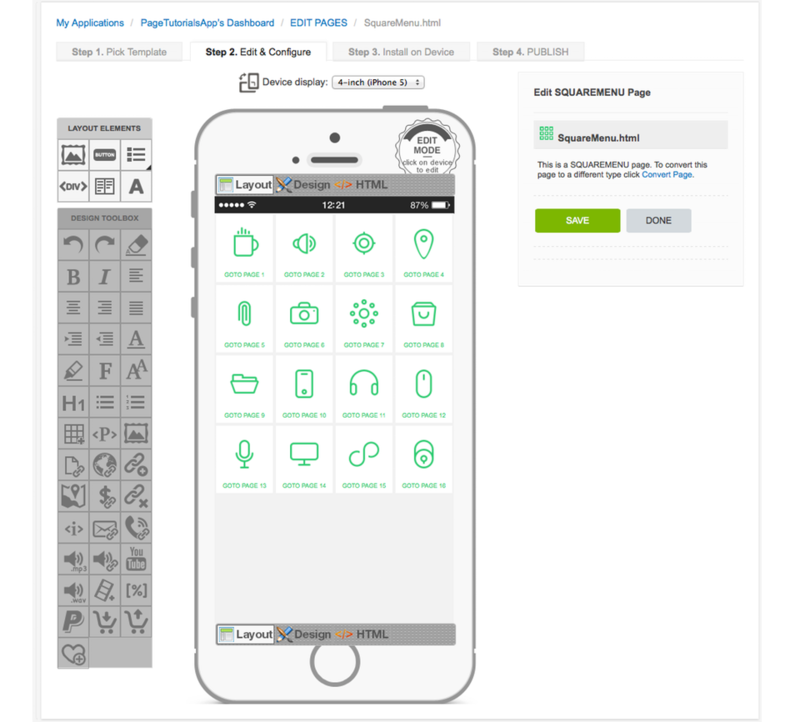 Each button can also be configured to link to another page or execute a specific function. Each button is customizable. Any image can be inserted as the button icon. For information on how to edit the buttons on this page type, go to How to Edit a Button.